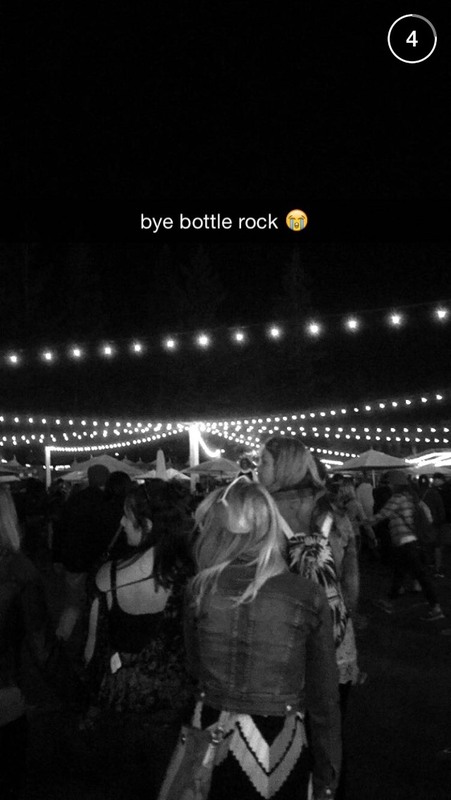 When looking for music, food, wine and brew it looks as if Bottlerock is the place to be. 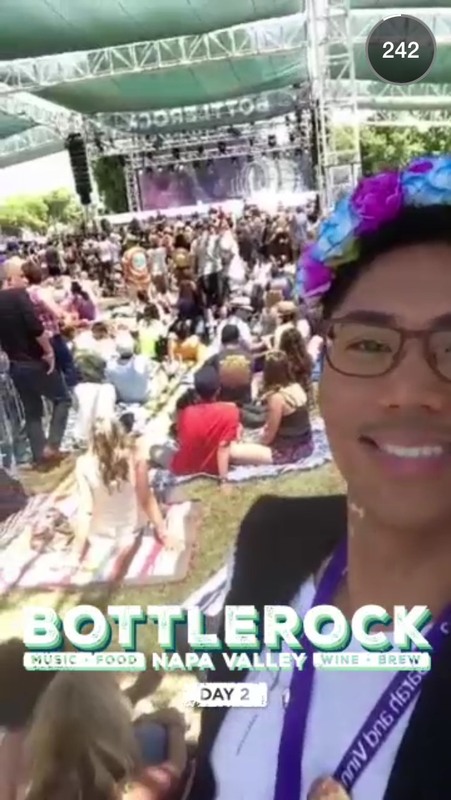 In the near future I hope to be able to attend this event. 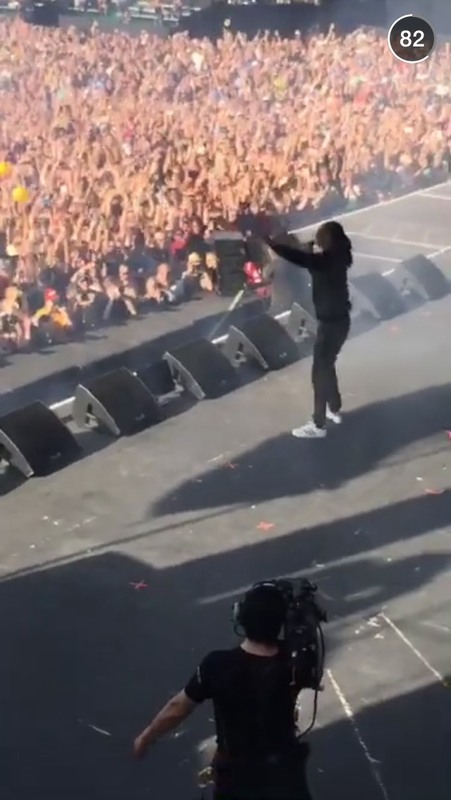 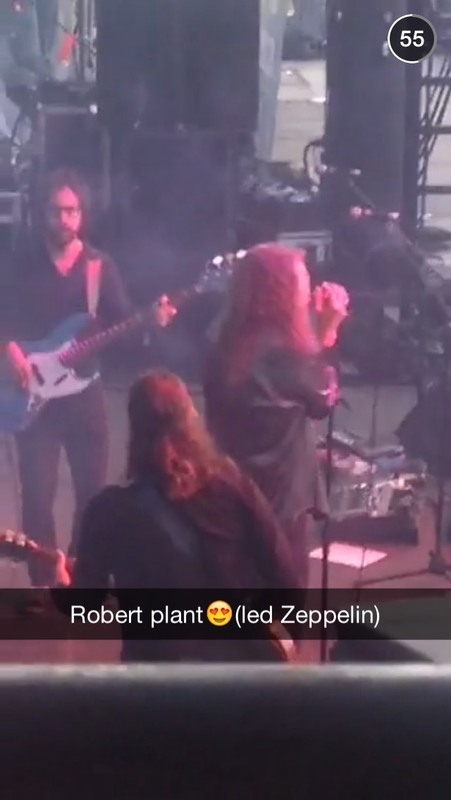 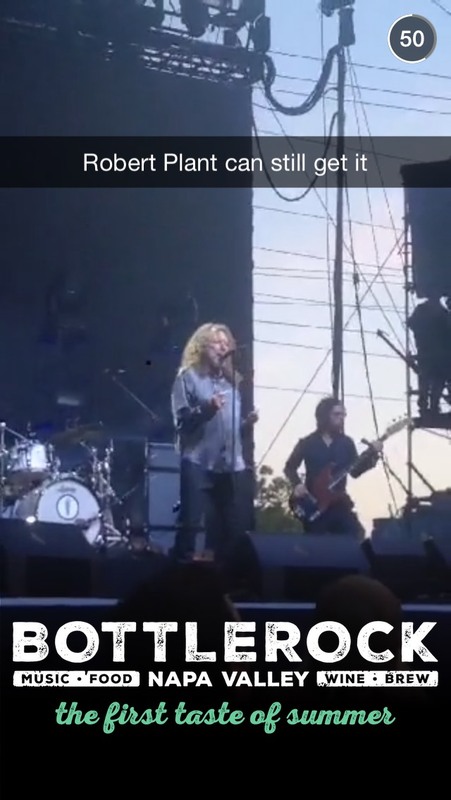 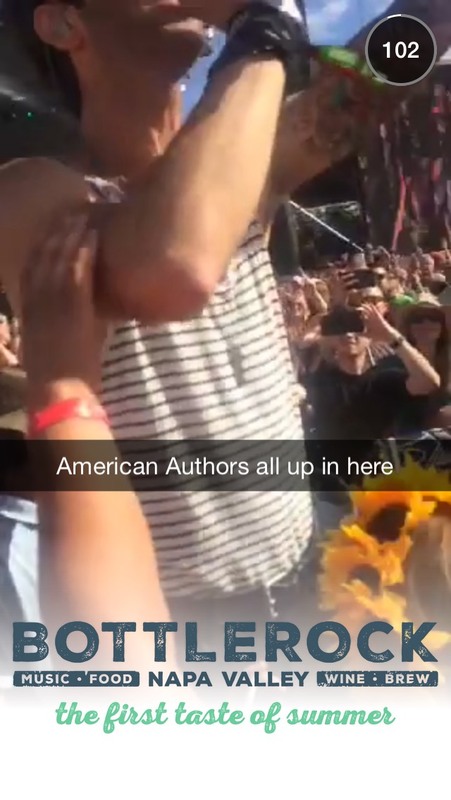 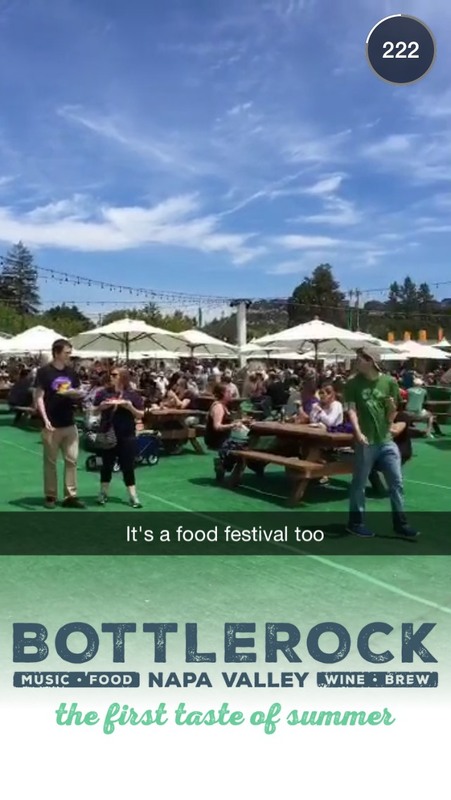 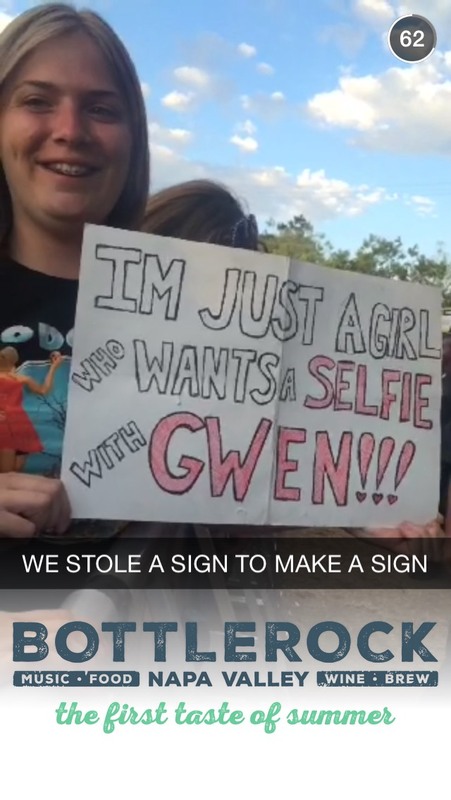 Were you impressed with the Bottlerock Snapchat Story? 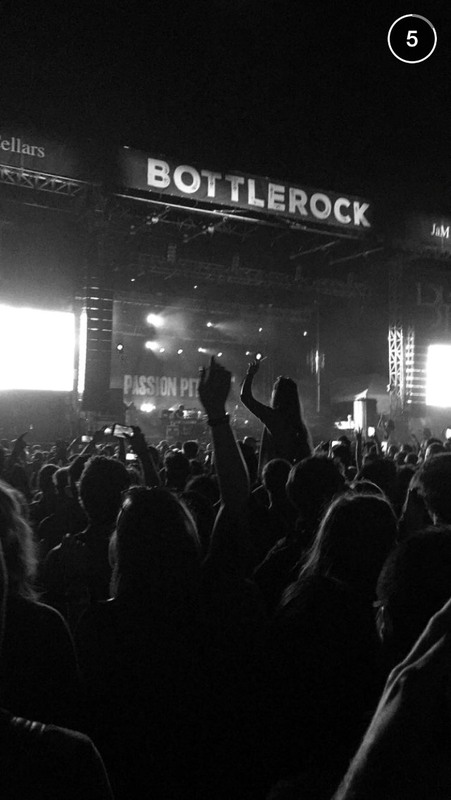 Did it make you want to go to a summer concert this year?